The evolution of a format, and what we can learn from Nipsey’s $100 Hussle. Spring of 2002 and Curtis Jackson aka Fifty Cent has just been shot nine times. Two days later his label, Columbia Records, drops him. Simultaneously his controversial song Ghetto Qu’ran gets him blacklisted by the industry. It wasn’t Fiddy’s week. Despite some minor successes writing tracks and releasing mixtapes with Jam Master Jay, Jackson wasn’t quite in a position to recover from nine bullet wounds and an industry blacklisting at the same time. So he went to Canada, where he used what he’d learnt to carve his own niche in the market, combining catchy pop production with his NY street sound. With the superstars at the time being Eminem, Nelly and Jay-Z, Fiddy knew he had a recipe for success. Now he just needed to get his music heard. And that’s where the mixtape came in. He rapped over other artists tracks, recorded them on cassettes and hired bootleggers to distribute them around North America. With nothing left to lose Jackson used the mixtape as a promo tool to quickly rise through the global musical ranks. No one could deny that this was raw talent. His organic rise to superstardom came from a place of pure, unmanufactured authenticity. Just one year later it didn’t matter who you were, or where you came from: the only album that mattered was Get Rich or Die Tryin’. And it all started with the mixtape. 2019. Some would argue the mixtape is dead. There’s no need to hire bootleggers to distribute your cassettes when music can be uploaded to SoundCloud in minutes. And it’s much harder to get away with rapping over someone else’s track when they’re just a click away from finding you out. 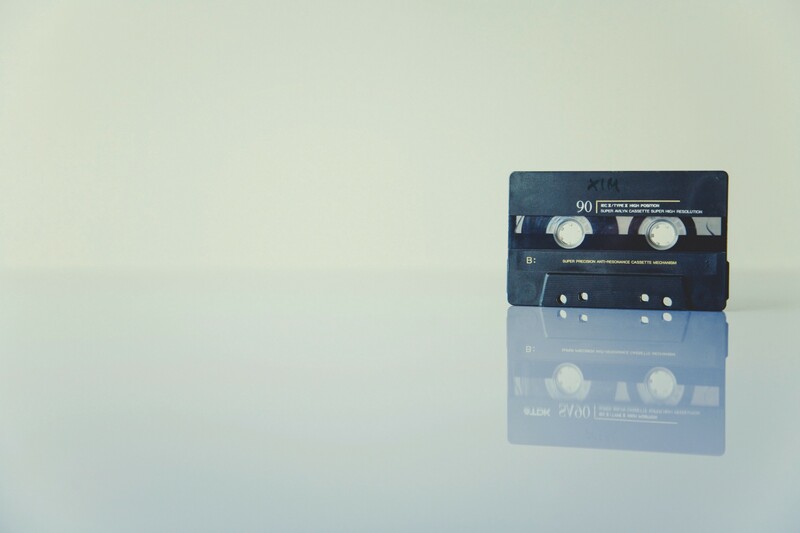 But the spirit of the mixtape lives on — adapted to the digital landscape. “Mixtapes died out years ago because Spotify and all that killed it. Everyone goes online to stream stuff nowadays. In the early days everyone used to jump on everyone’s beats and sample things — and it would pop up online for free. 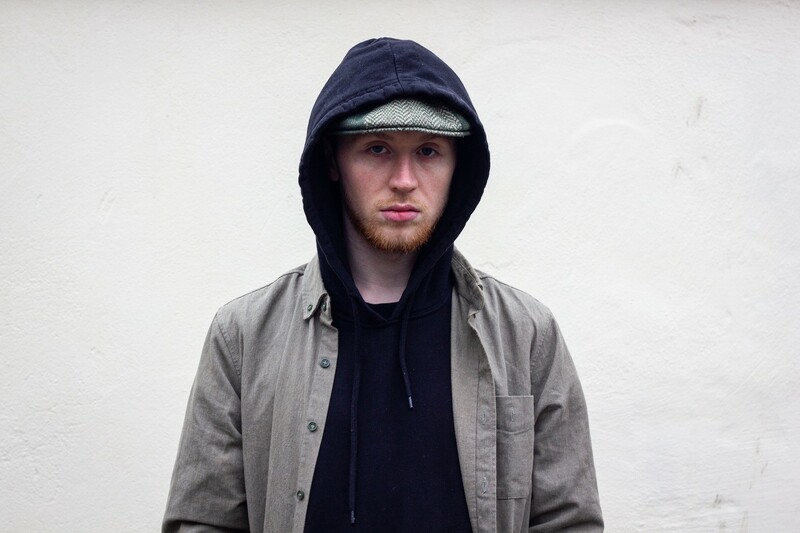 People would never know you were using someone else’s beats,” says Graeme Day, editor of Once Upon a Grime, the UK’s only magazine dedicated to grime music. So Drake and Future’s collaboration wasn’t really a mixtape. But Drake was projecting the essence of the format in the shape of a project. It gave him creative freedom outside of an album to collaborate and explore his musical tastes. London grime artist and big bad roadman Giggs’ first release came in the form of his mixtape Bloody Raw in 2005. In the coming years he released six more, until he dropped his debut album Walk in da Park. Recently, US rapper Nipsey Hussle was shot and killed outside his store in LA. A tragic end to the life of an artist who was in the midst of unprecedented success — much of which came in the form of mixtapes. Ashgedom had originally planned to release his mixtape for free, but on second thoughts decided to harness the marketing strategy of the Philly cheese steak and launch his Proud2Pay campaign, rewarding fans with concerts, priority access to new material and unique merchandise. Ashgedom poured the profits directly into his label All Money In No Money Out, and split the remaining equity with his family. In London, there’s still a small culture of people creating and selling mixtapes. 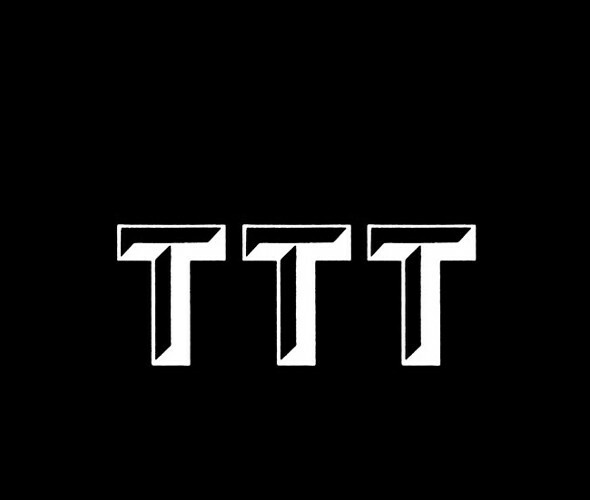 A good example is The Trilogy Tapes, a cult record label run by Will Bankhead, who also has a clothing line of merchandise aligned with his label which attracts an in-the-know following of streetwear heads who refresh pages just to nab the limited edition drops. In the same way as print magazines are now in fashion, music heads want something concrete an unique to hold on to. Bankhead is riding the wave of ravers willing to fork out on limited edition mixtapes to have a physical manifestation of music. Likewise, UK-based label Hypercolour has used mixtapes to promote its parties, offering tapes to the first 40 people through the door. On Band CDs you can customise your own cassette tapes — print pictures, choose your box size, customise your tape reel or even add glitter. You simply record your mix, send over a side A, a side B and choose your specs. When it comes to music, having a tangible document in time rather than digital files clearly remains important to many people. Which is why the mixtape lives on; you just need to know where to look.